The following is a brief overview of some of my past works. Esqape has been my first serious attempt to produce a CAD tool. 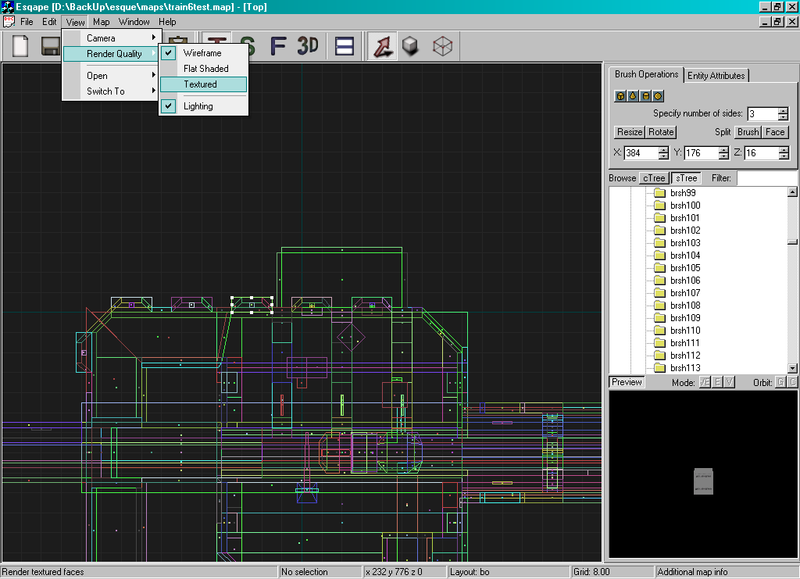 It was written from scratch using Microsoft Foundation Class (MFC) and OpenGL libraries, and allowed to import and edit Valve’s Worldcraft (now known as Valve’s Hammer Editor) map files. The whole development process was assisted by Robert Loboda, who helped handling both design and QA. I was asked to design and implement a game server software for Cassano’s extreme tuning game. 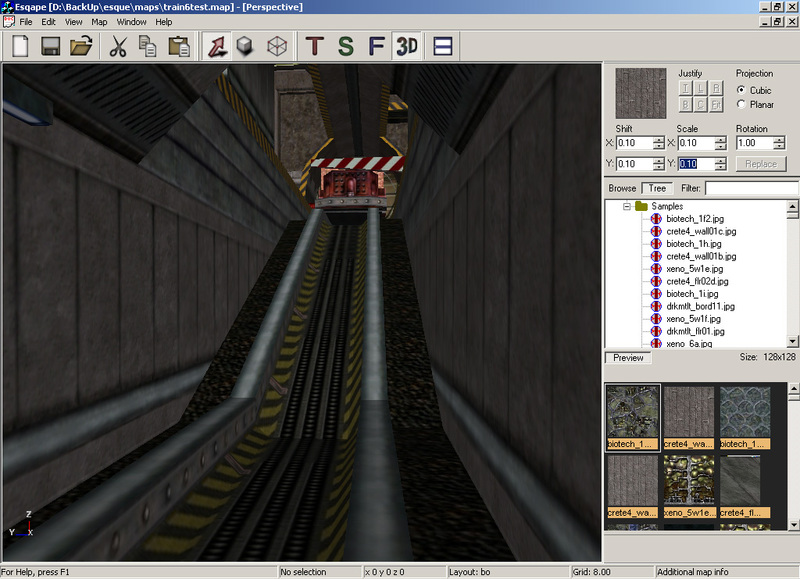 The server, organized in a client-server architecture, featured an UDP based network code which allowed players to navigate game city, meet other players and organize car races with customized cars. For my High School graduation exam, I decided to bring something a little more interesting to the examiners than what they would expect. 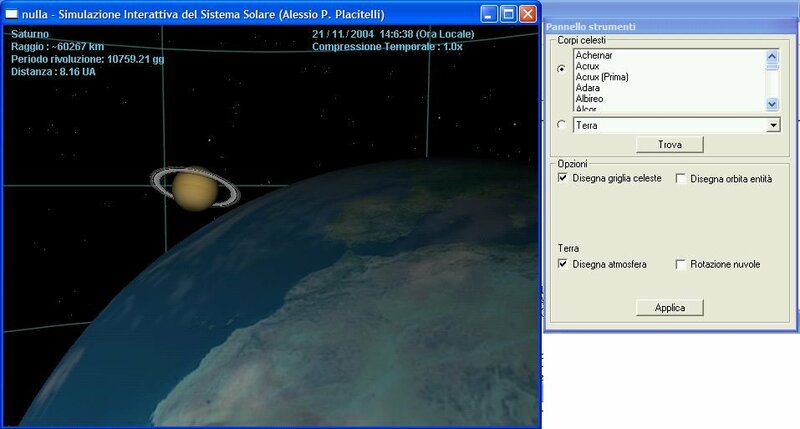 I created this solar system simulation software using OpenGL libraries. 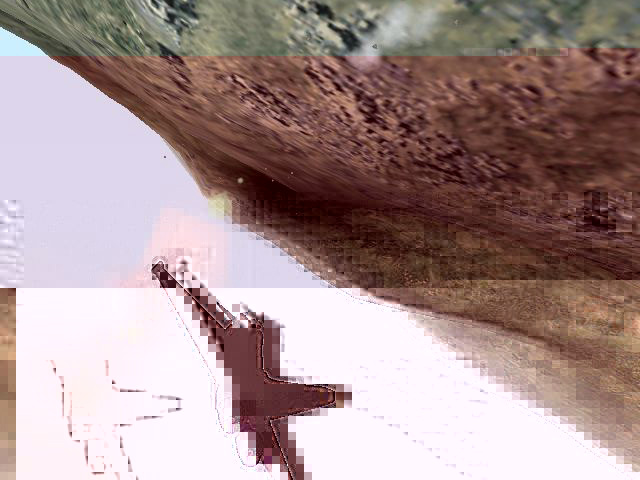 It started with a scripted introduction where camera floated through planets while “Also Sprach Zarathustra, op. 30” was playing. After that part, user was given the ability to navigate space and get more information about stars and planets by clicking on them. I had to expand my knowledge on quaternions to provide a smooth and Gimbal Lock-free camera movement. Star positions where read from a NASA free almanac. This is the game prototype I contributed to when working in a Naples based company called Vis-Ingenii. I worked on several game sections such as texture load and cache subsystem, core functionalities library and level loading routines. I was also responsible of code profiling and optimization. 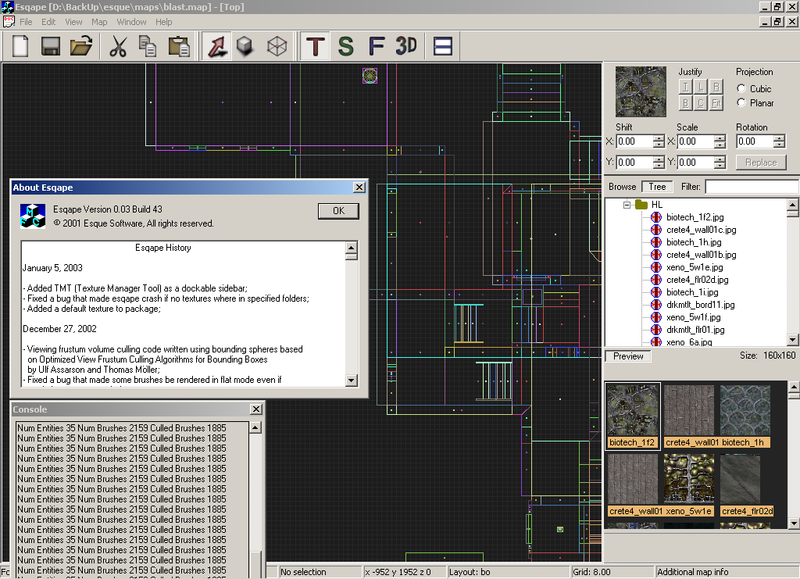 I built this level editor from scratch when working for Vis-Ingenii in 2004. This time, since game engine was using DirectX libraries, I thought it could have been a good idea to use them for the editor too. 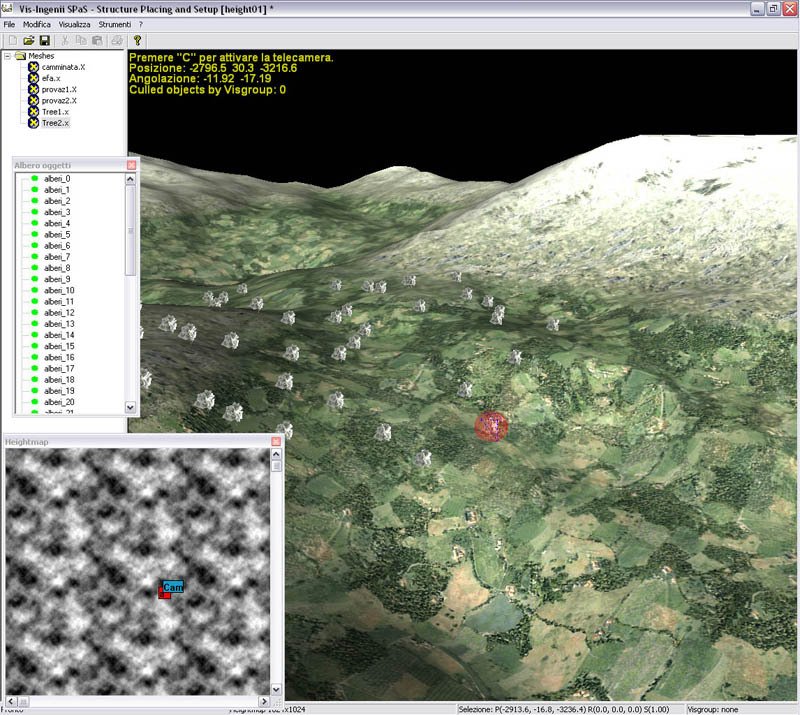 The tool supported real-time level preview including lightning using part of game engine source code, and allowed level designers to place “entities”, mobs and models on the map, customizing their attributes and eventually defining new attributes. One of the company I worked for asked me to write a software to manage Hotspot users. I ended up with this pretty simple “Hotspot Manager” written in PHP language and released under GPL, which enables administrators to create accounts with different rights. Reseller accounts can create, by filling a form, a time based radius entry which can be used to make normal user browse the web through radius-enabled hotspots. The software also features context based online help and news system.